WHAT HAPPENS NOW THAT I HAVE SIGNED UP? Upon signing up with ASB Comm you will have received a Welcome Pack, which contains helpful information as well as all of our customer care phone numbers. Your current provider will send you a final invoice (due to current providers terms you may be eligible for a credit for payments made in advance). 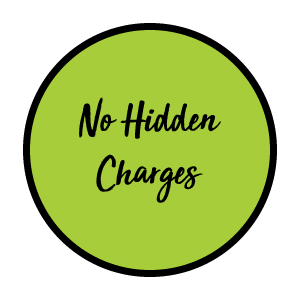 ASB Comm invoices you & auto debits on the 1st of the month which will include the pro-rata period which is explained in detail in the Welcome Pack. WHAT NETWORK DOES ASB COMM USE? ASB Comm uses the Telstra Network for all our PSTN & ISDN (landline) services throughout Australia. 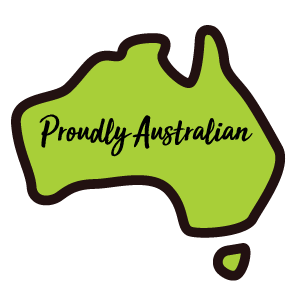 It is one of the most reliable networks in Australia. IF I HAVE AN ISSUE WITH MY SERVICE, DOES THAT MEAN TELSTRA IS RESPONSIBLE? As an ASB comm customer, Telstra are not responsible for the service we provide to you. 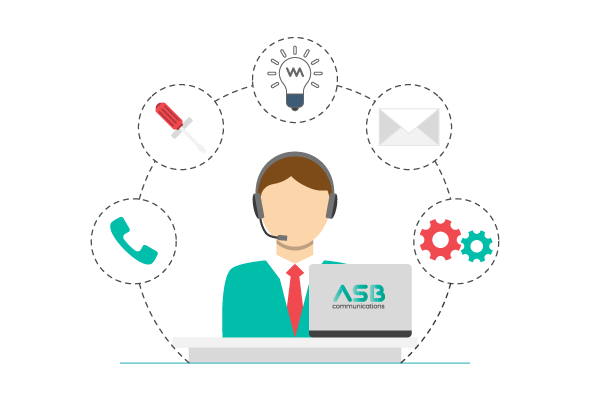 ASB Comm manages all your invoices, services and accounts. Any issues you have are ASB Comm concern and as such should be directed to ASB Comm Customer Care. WILL TELSTRA STILL BILL ME AS I AM STILL TECHNICALLY ON THEIR NETWORK? No, as you are a ASB Comm customer, your monthly bill will be a ASB Comm Invoice. We are a wholesaler of Telstra, so in other words we resell Telstra services. This means we only use Telstra’s Network to deliver our cost effective plans to you. WHEN WILL I RECEIVE MY FIRST ASB COMM BILL? You will receive your first bill with ASB Comm in the first week of the following month after signing up with ASB Comm. WHO CAN I CALL IF I HAVE A QUERY ON SERVICES OR BILLING ON MY ACCOUNT? WHAT IF I WANT TO CHANGE THE PLAN THAT I AM ON? If you wish to change your plan for any reason please contact our customer care team on 1300-882-322, 7/365 days and our friendly staff will be more than happy to accommodate your needs. WHAT HAPPENS IF I HAVE A FAULT ON MY LINE / SERVICE? Please Call our Customer Care team on 1300-882-322 and one of the trained staff will manage and report your fault immediately. Should a technician need to visit the premises, they will schedule a technician for you as well. Our Customer Care team is available from 24/7, 365 days. If Personal Information must be sent by ASB Comm overseas for sound business reasons; ASB Comm will require the overseas organisation receiving the information to provide a binding undertaking that it will handle that information in accordance with the Australian National Privacy Principles, preferably as part of the services contract.